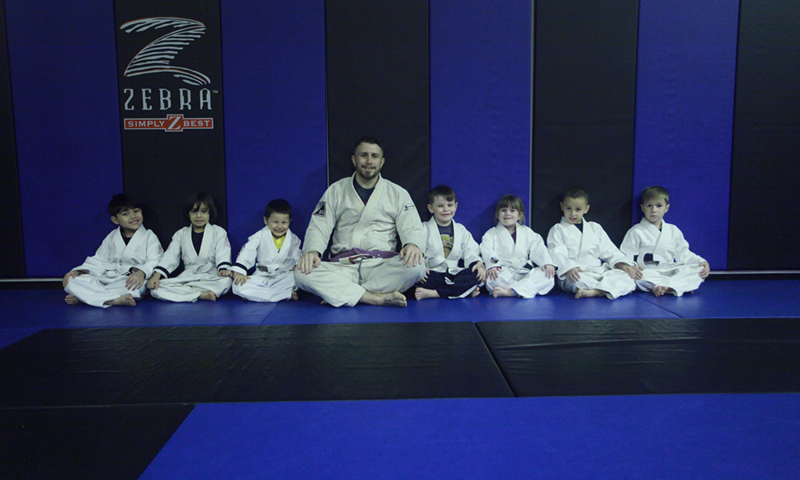 Our classes in the Little Warriors youth program are taught in a safe, family oriented environment. 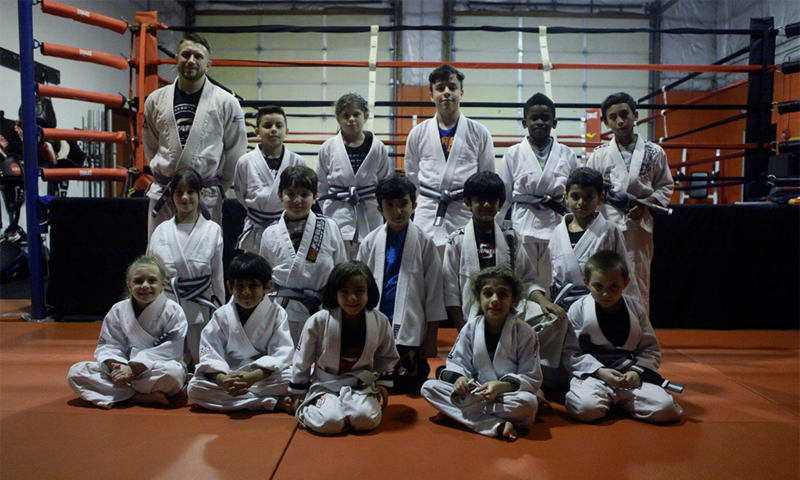 We are dedicated into turning our youth into better martial artists, stronger leaders and better human beings. The Little Warriors program is our program for children of ages 6-12. 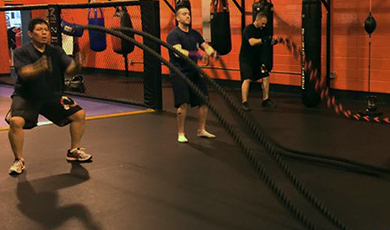 Our classes in the Little Warriors youth program are taught in a safe, family oriented environment where the goal is to promote confidence, combat bullying and keep your child out of a sedentary lifestyle.